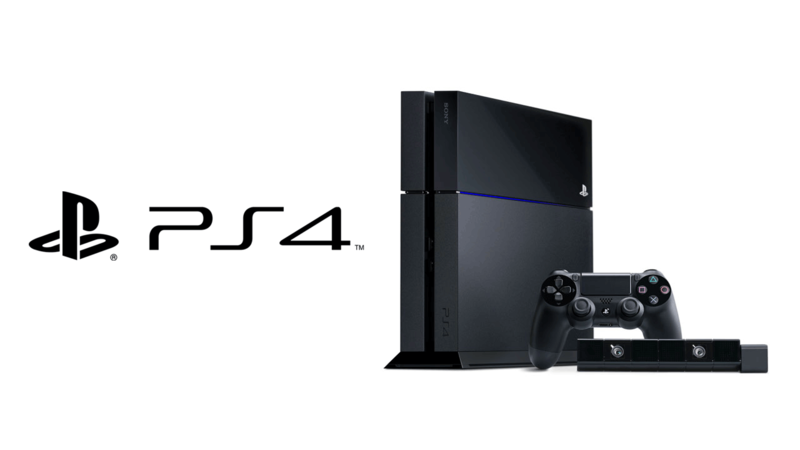 Sony Slashes PlayStation 4 Console Prices With More To Come? Sony has struck first for this holiday season in the console pricing wars but is it enough to keep its edge with its nemesis, Microsoft with their XBox One? Today Sony announced that it would be selling its PlayStation 4 console for just $349 in some markets. Our goal at PlayStation has always been to provide the best gameplay experiences at the best value, and we feel this new compelling price will open the doors to even more gamers that have yet to purchase a system. Over the past few months, we’ve introduced a number of bundles that feature some of the biggest games coming to PS4 this holiday season. The new pricing will go into effect on October 9th according to Sony. If you are shopping for this holiday season, you may still want to wait it out as retailers such as Target and Walmart are sure to offer some additional gift card on top of the deal during Black Friday shopping. Previous : Meet Microsoft Surface Pro 4, Faster, Lighter, and Better!